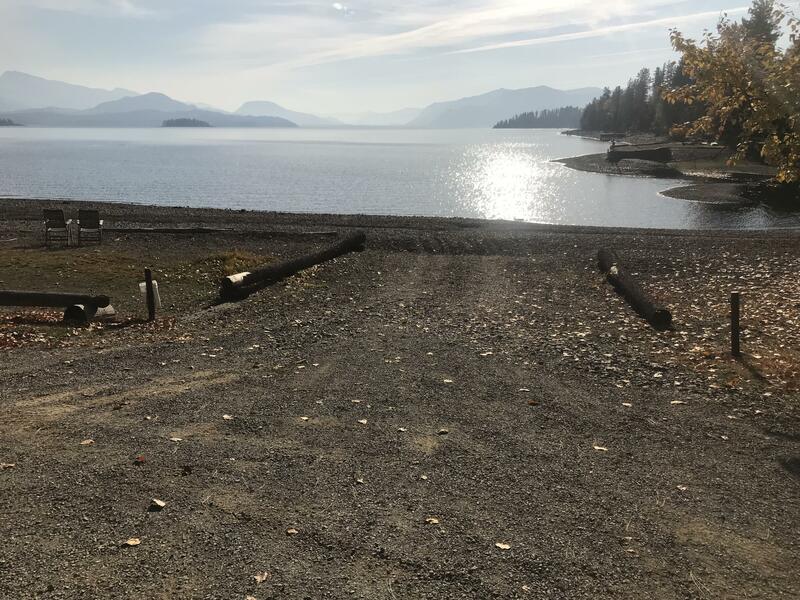 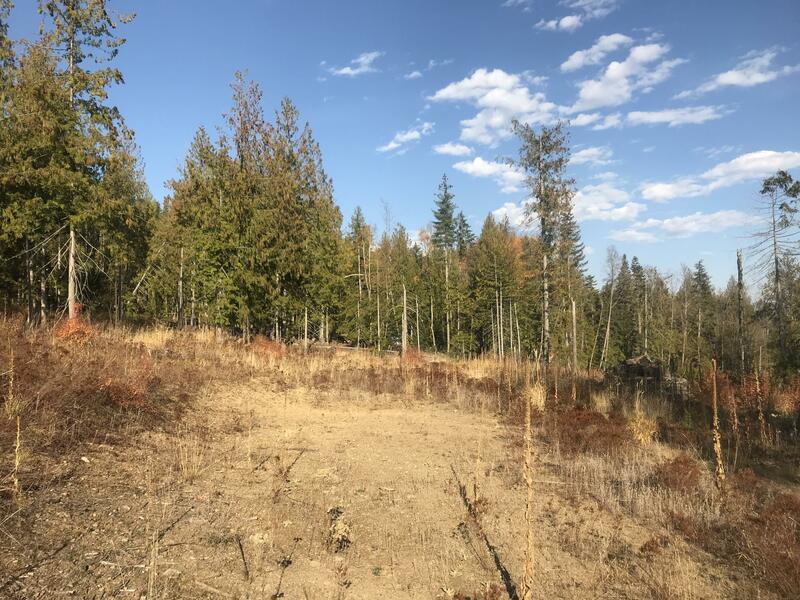 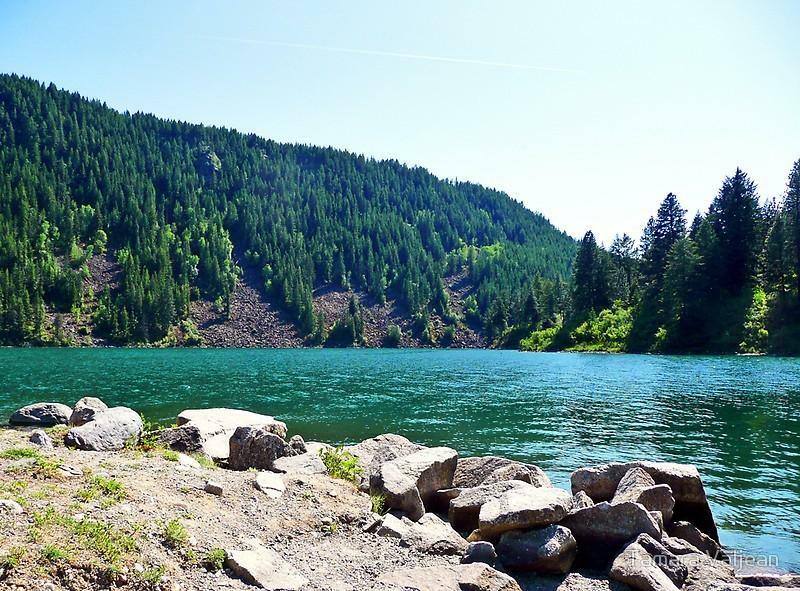 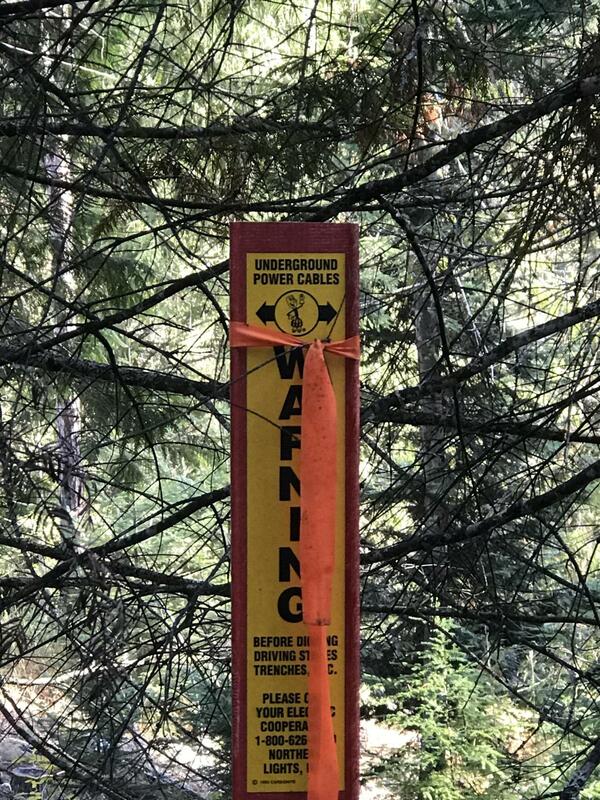 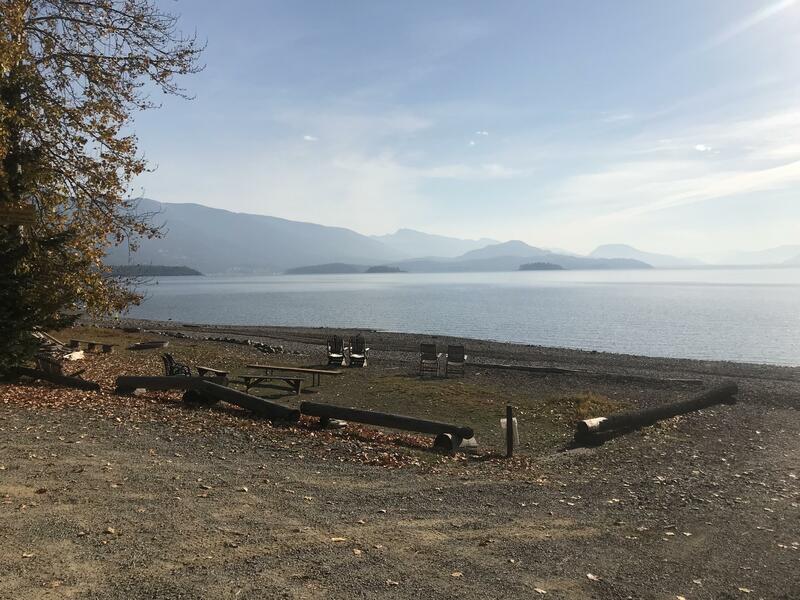 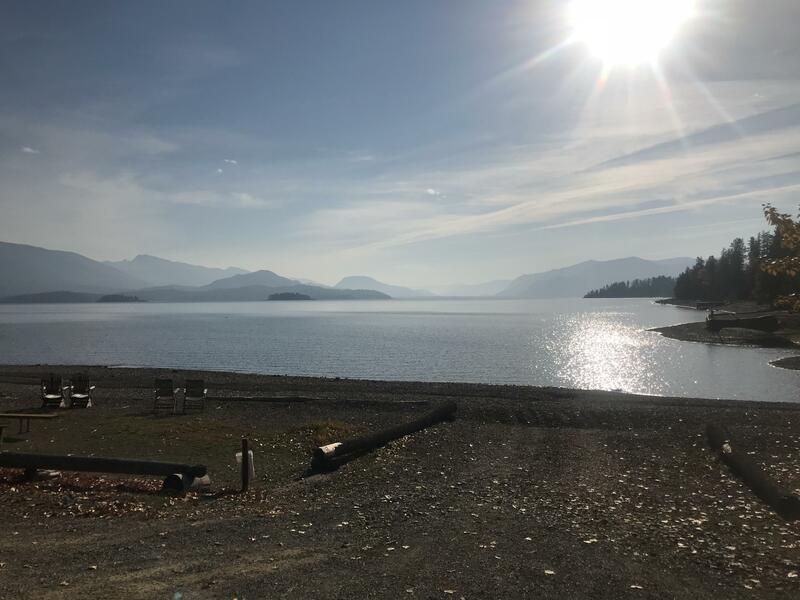 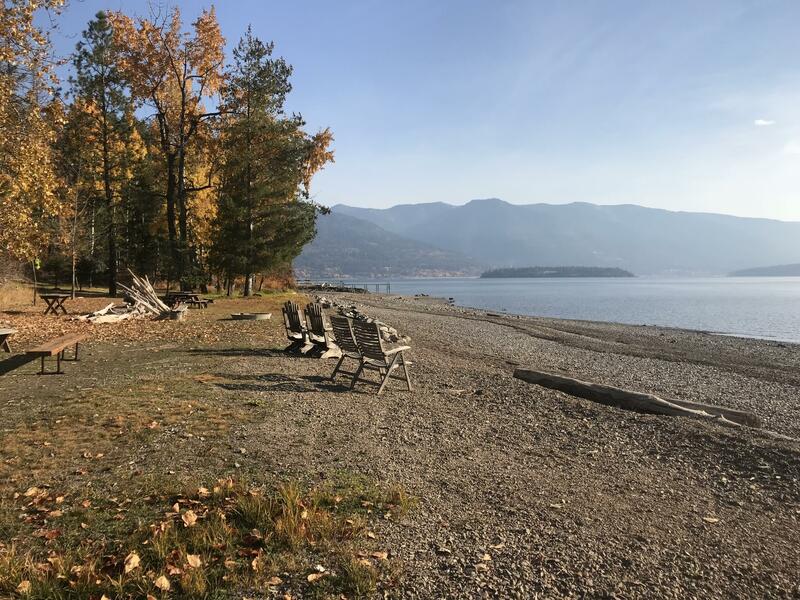 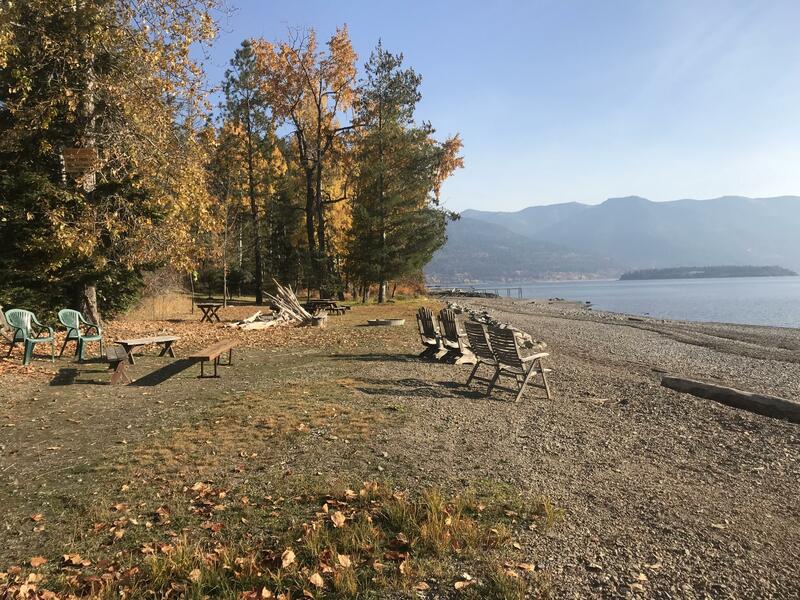 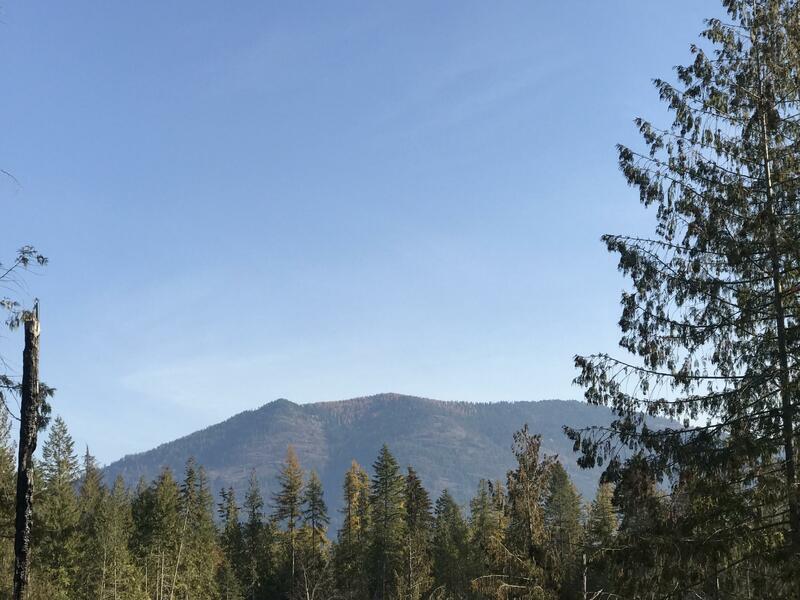 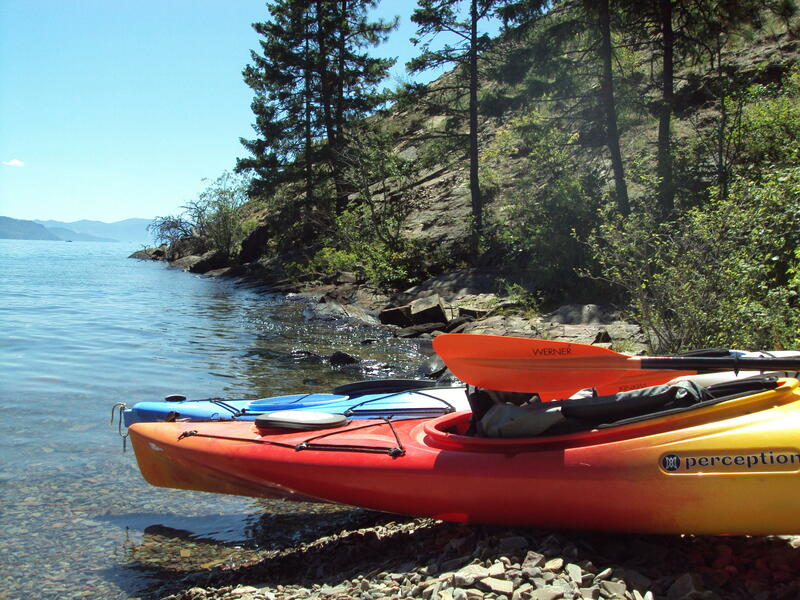 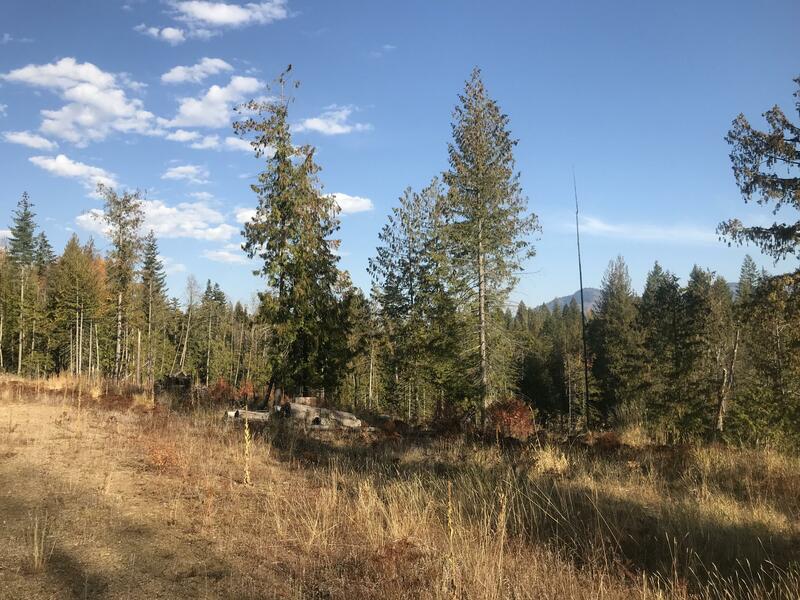 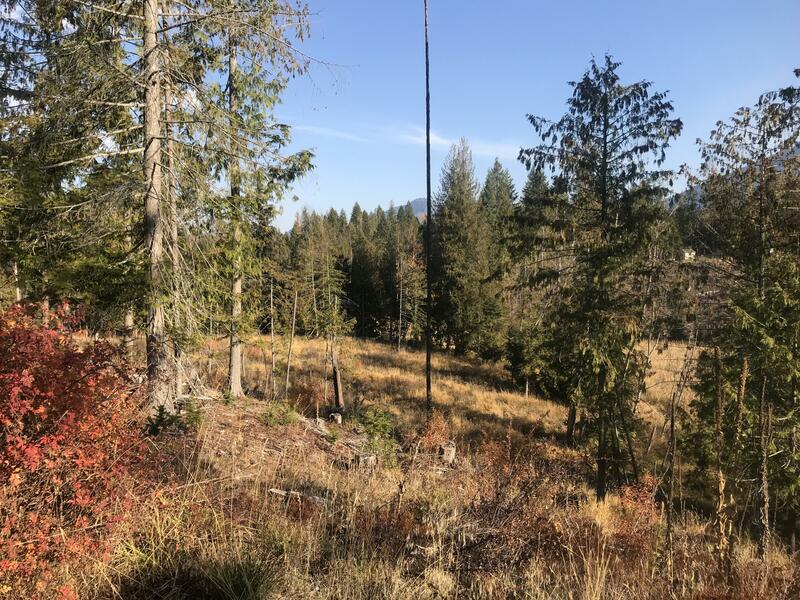 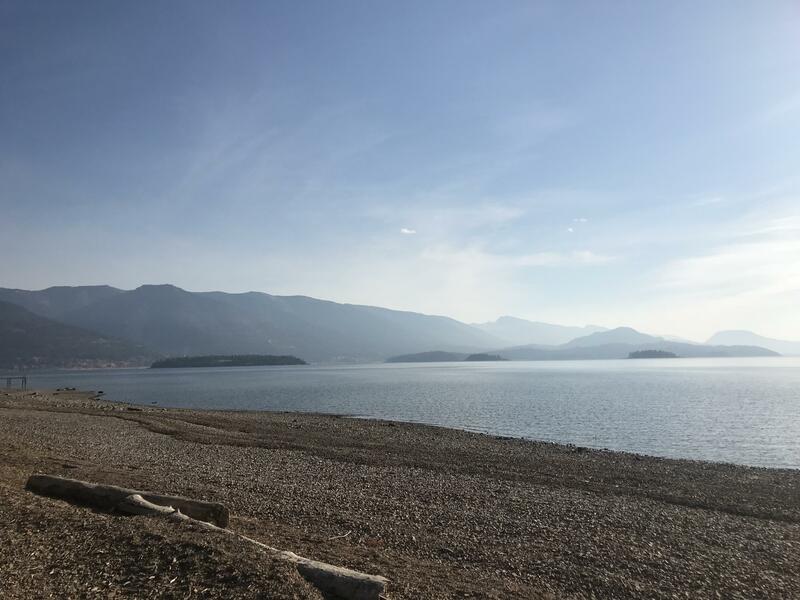 Enjoy the North Idaho Lifestyle on this secondary waterfront 5 acre parcel, minutes from the shores of Lake Pend Oreille only +/- 15 miles from the Lake community of Sandpoint, ID. 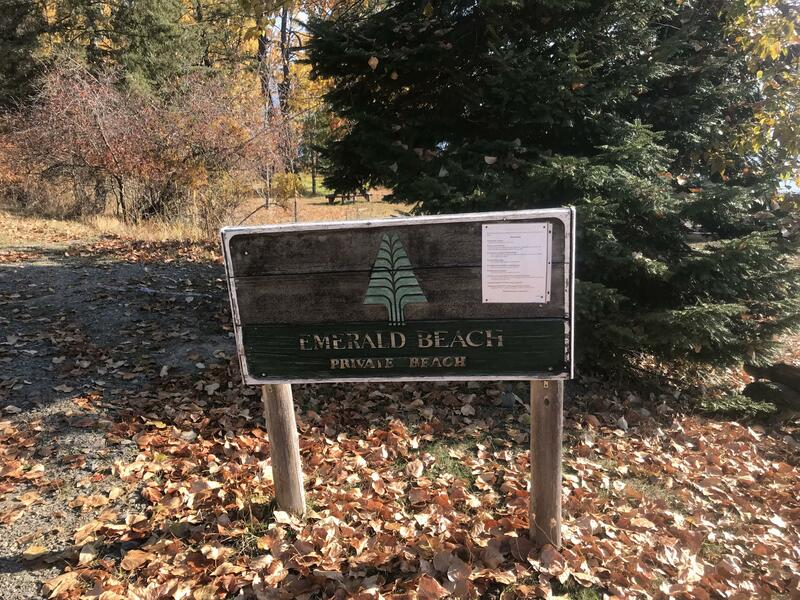 This property is part of the Emerald Beach Co-Op that provides deeded access to all owners to a PRIVATE beach, community area, and boat launch. 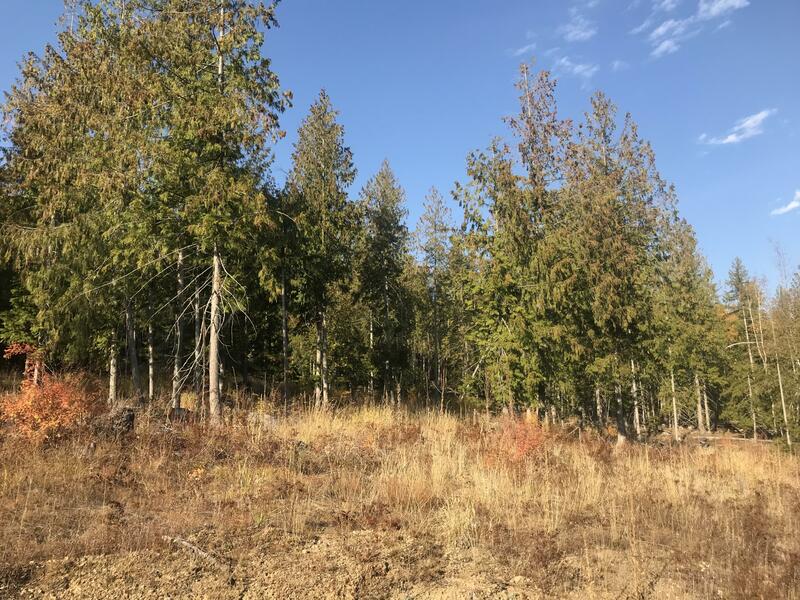 Power is at the property line for this parcel and some of the adjacent properties have approved septics, but this property has not had a perc test yet. 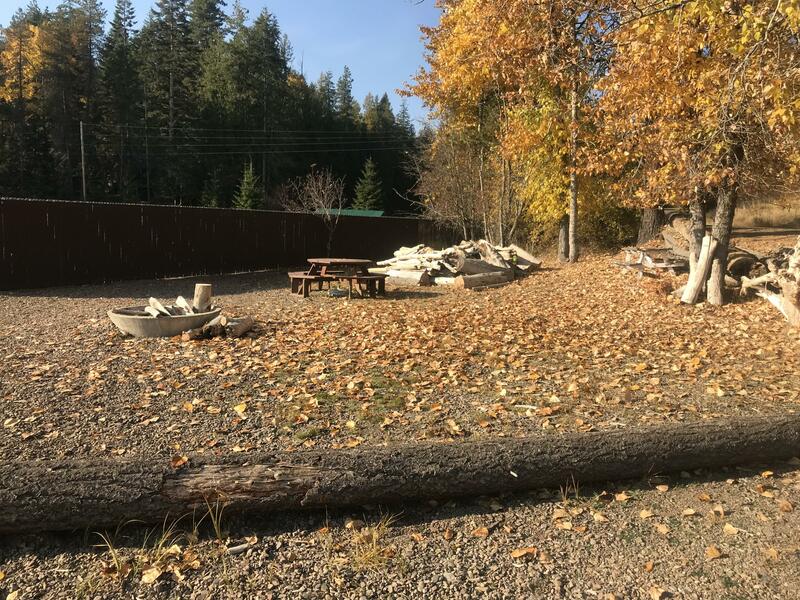 Building site has been leveled and rocked. 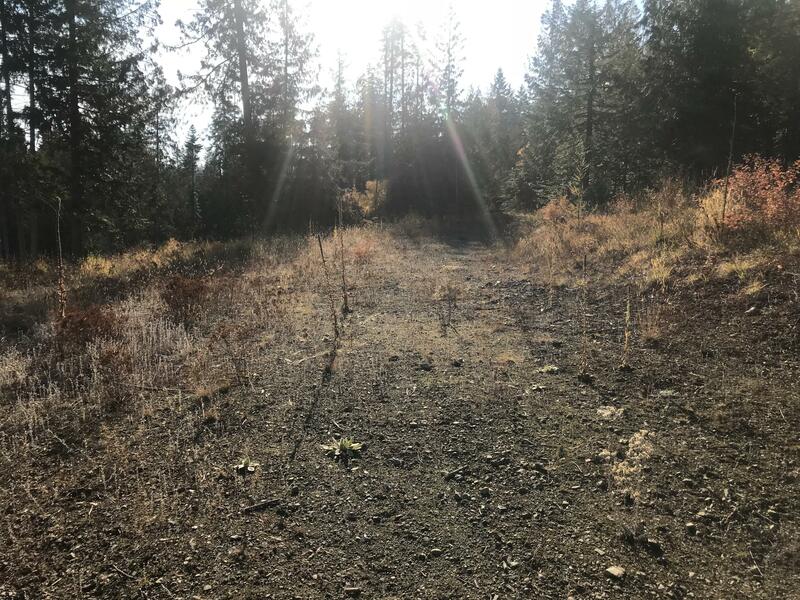 Access to this property is via a private drive that is used year round to a certain point. 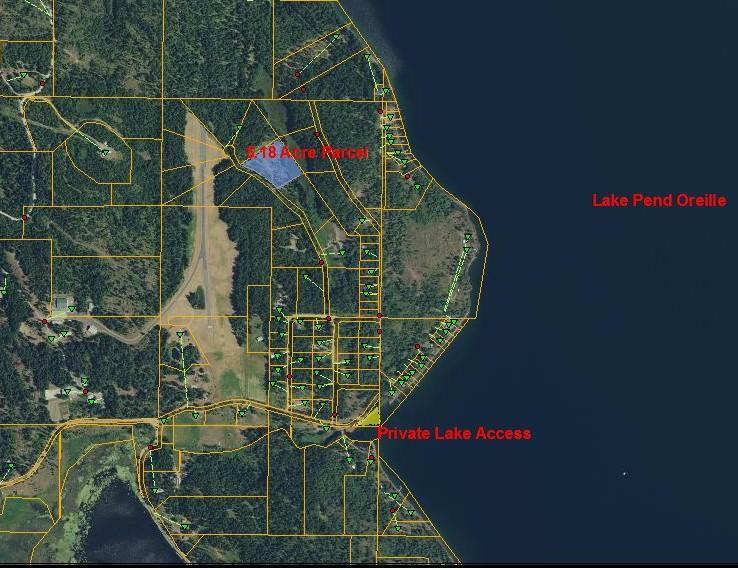 In the winter, access would require snow plowing for around 1/4 mile. 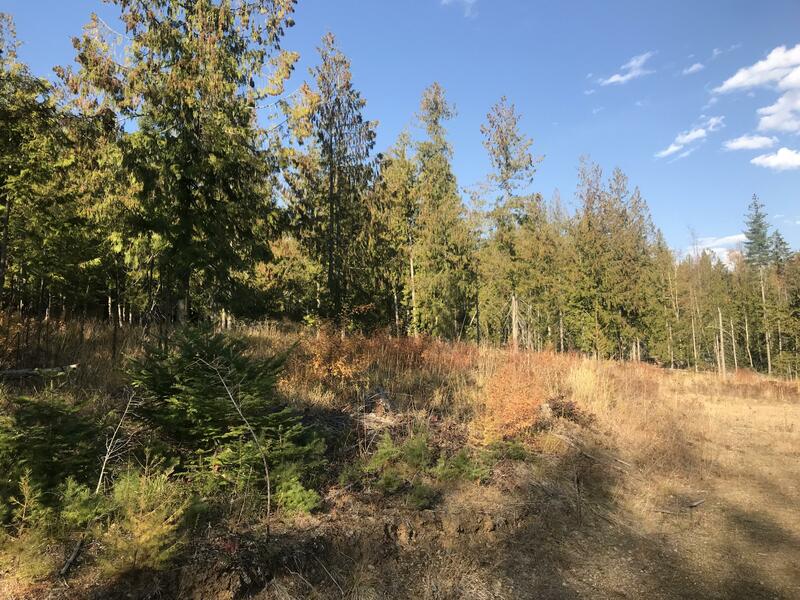 Enjoy the lake lifestyle without the high waterfront taxes with this very private secondary 5 acre parcel!